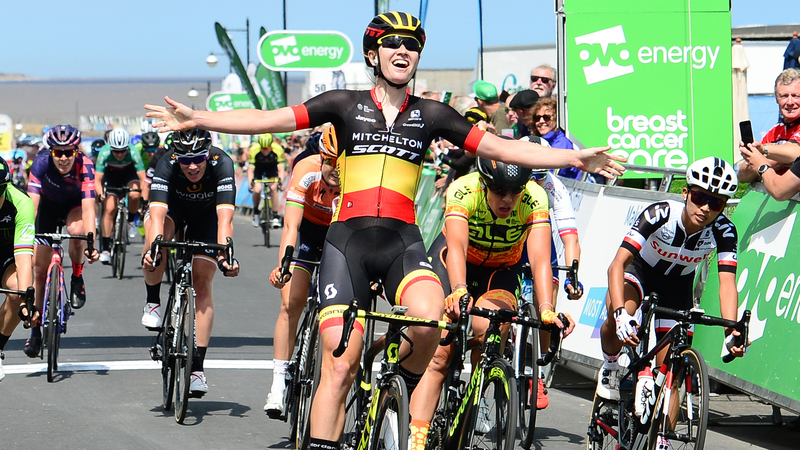 Stage four of Britain’s most prestigious women’s race around Shakespeare’s Country will take on a feel similar to that of the Belgian one-day spring classics, as the world’s best riders tackle two laps of a challenging 12.6-kilometre circuit to culminate a spectator-friendly day of racing that begins in the historic town of Warwick. 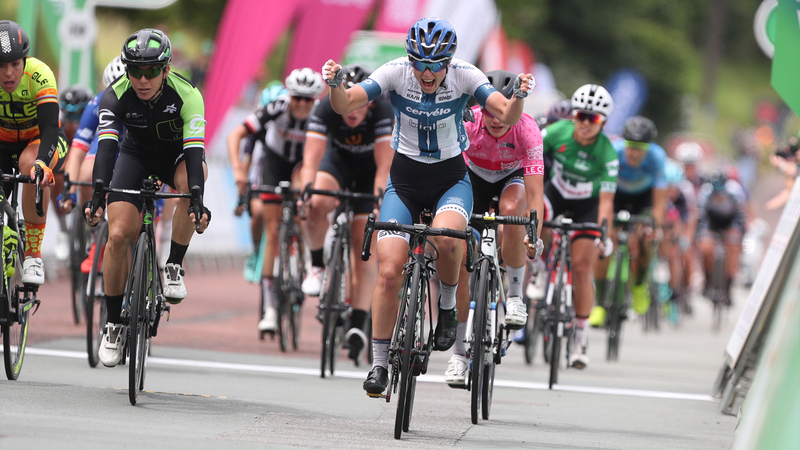 Whereas the Women’s Tour’s three previous visits to the county – raced into Stratford-upon-Avon (2016) and Royal Leamington Spa (2017 and 2018) – have ended in sprint finishes, this year’s 158.9-kilometre test promises to play a crucial part in deciding who will win the OVO Energy green jersey. 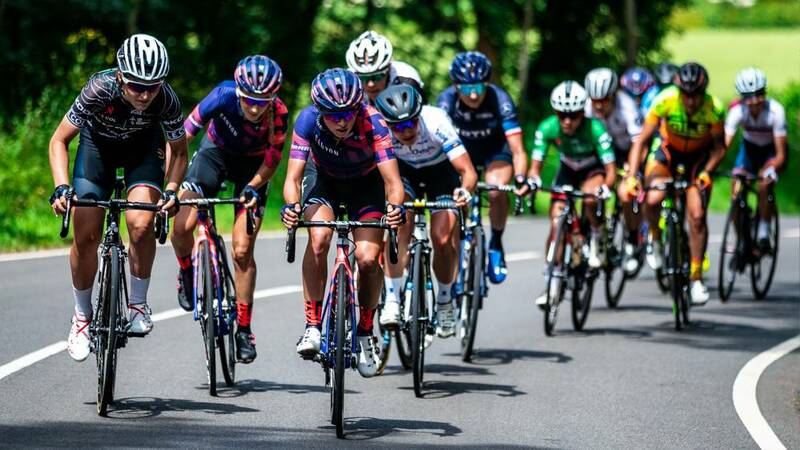 Upon leaving Warwick, the race’s star-studded field will pass through the University of Warwick, Kenilworth, Meriden (home to the National Cyclists’ Memorial), Bedworth and Wellesbourne as it gears up for what promises to be an unpredictable finale. 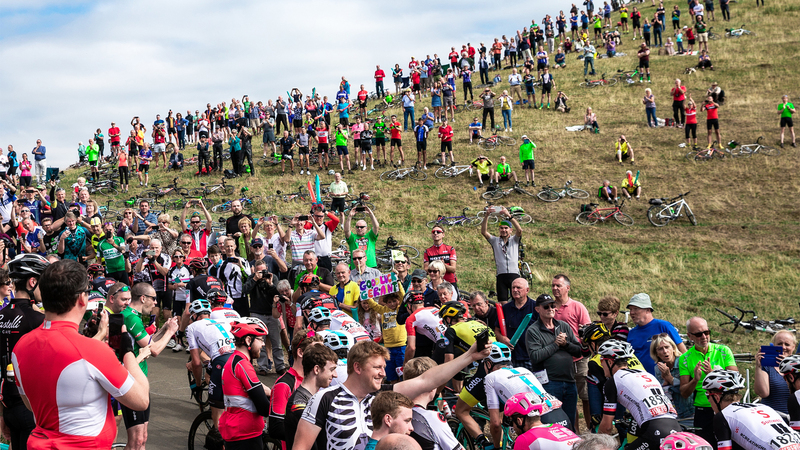 Riders will climb Sun Rising Hill near Edge Hill before beginning the first of two full loops of a clockwise finishing circuit around Burton Dassett and Farnborough. 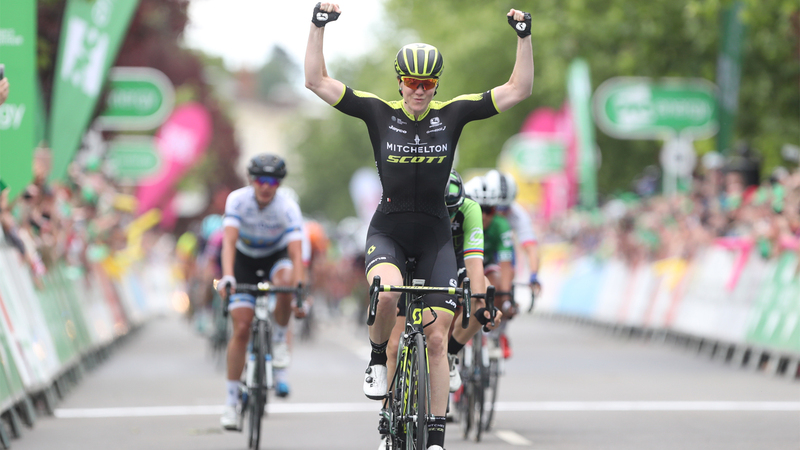 Aside from the race’s London circuit race in 2017, our Warwickshire finale represents the most times spectators will see the riders cross through the finish line mid-race during a single stage. 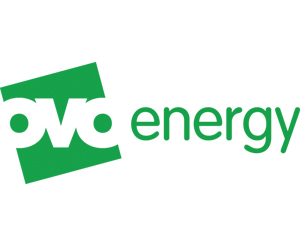 Fans aplenty watched the OVO Energy Tour of Britain on Burton Dassett in September 2018. 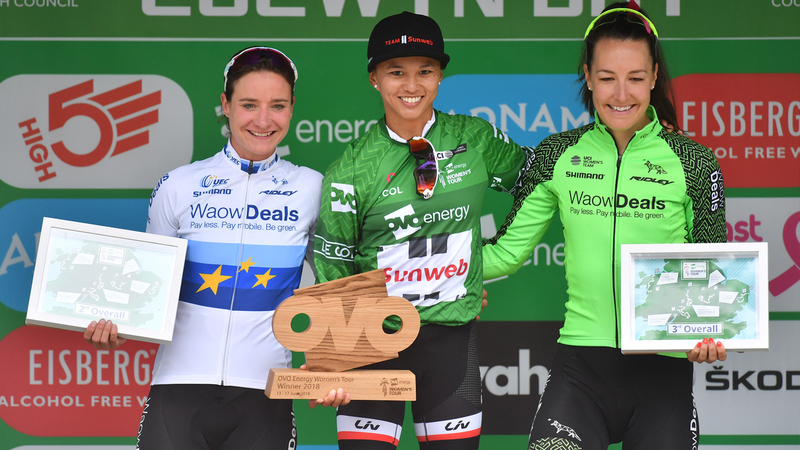 Mick Bennett, OVO Energy Women’s Tour race director, said:“The support for the OVO Energy Women’s Tour in Warwickshire has been truly unforgettable and is something that riders have commented on year after year. Therefore, I’m delighted to announce that we’ll be returning to the county this June and this year’s stage promises to be even more exciting and unpredictable than our incredible previous visits. 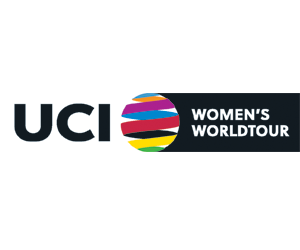 Chief Executive of Warwickshire County Council, Monica Fogarty, added: “I am thrilled that Warwickshire will once again be hosting a stage of the OVO Energy Women’s Tour. As well as being fantastic entertainment for spectators, this event is of huge economic benefit to the region. 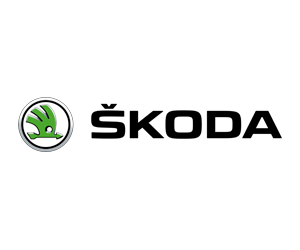 “It’s an opportunity for local businesses along the route to celebrate and embrace cycling as the race comes past their front door, as well as for others to maximise on business opportunities from increased customers and visitors. 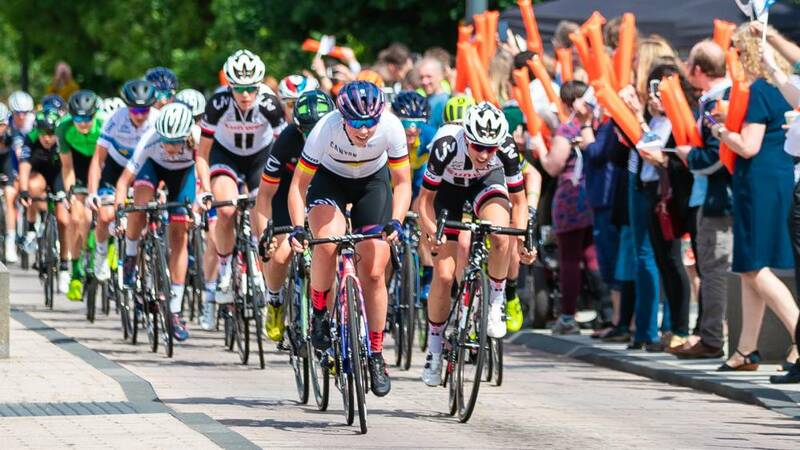 The OVO Energy Women’s Tour’s visit to Warwickshire in June 2018 provided a boost to the local economy, with an incredible 42 per cent – around £860,000 – of the event’s £2 million net spend spent by cycling fans in either Atherstone (where the county’s stage started) or in and around the Royal Leamington Spa finish. 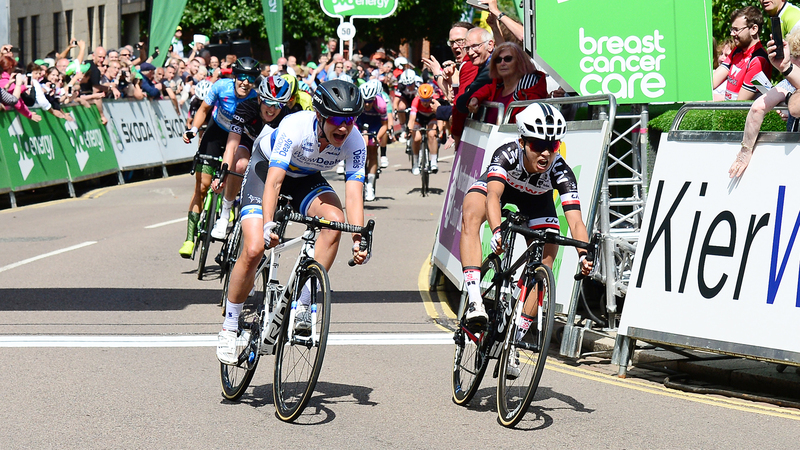 This year’s stage is presented by Warwickshire County Council, with support from North Warwickshire Borough Council, Warwick District Council and Stratford on Avon District Council.